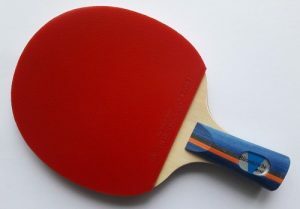 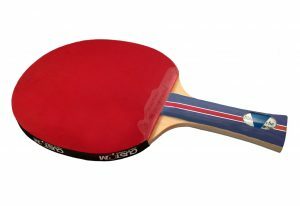 All our available table tennis bat options including our expertly made custom made bats. 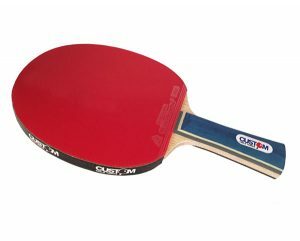 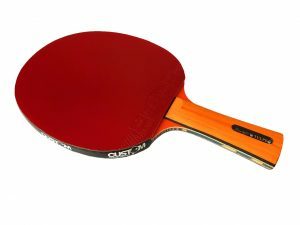 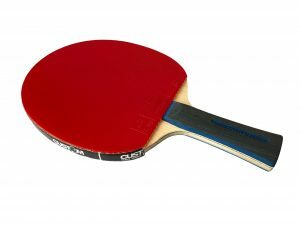 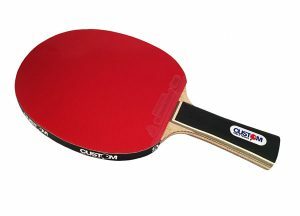 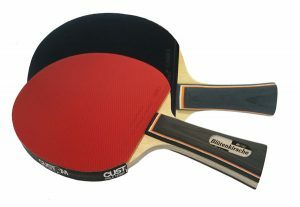 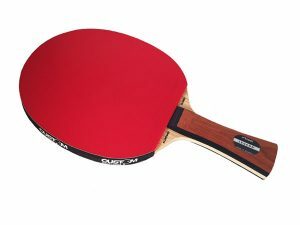 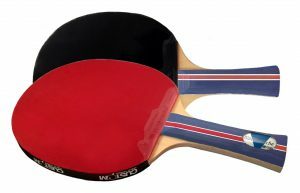 Our best selling and most popular combinations of custom table tennis bats for every budget. 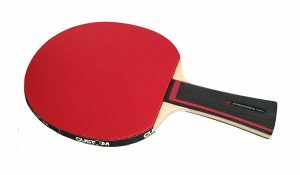 Ideal for the player who wants a well balanced and high quality bat. 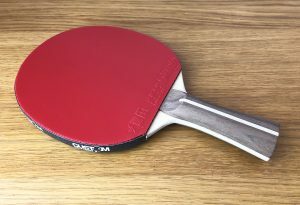 The rubbers are fully removable from the blade for future re-covering.